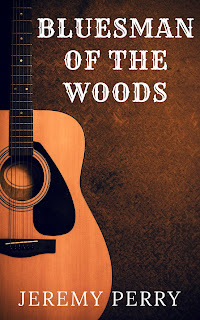 I'm pleased to announce that my short story "Bluesman of the Woods" was recently accepted and published over at Plumb Journal. I couldn't be more proud. This story will also be included in my forthcoming book, CHICKEN LIVER BLUES: Stories. So, if you have a moment, click over and give it a read, and while you're there check out the great stories and literary insights by Sheldon Lee Compton, Chris Offutt, Rusty Barnes, and others. You won't be disappointed. I guarantee it.